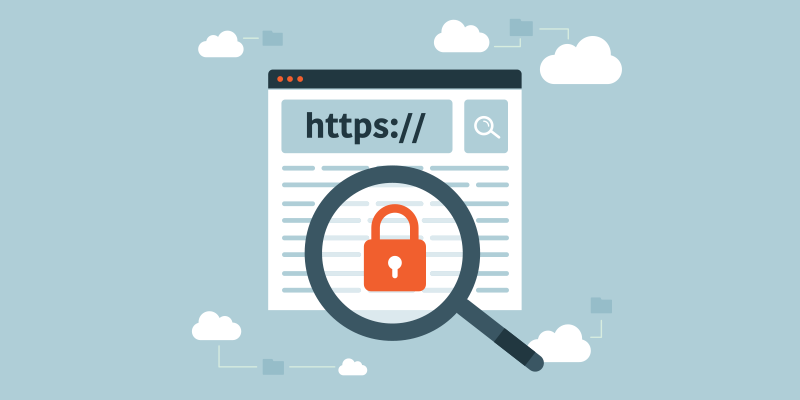 I've been seeing an increase in requests for recommendations on adding the protection of HTTPS to client sites. Questions of cost and overall need are the most common. The standard response to this for years has been yes, if your users are sending sensitive data to your website. Data like credit card numbers, personally identifiable information such as Social Security, or confidential content like financial statements or payroll all qualify as sensitive. 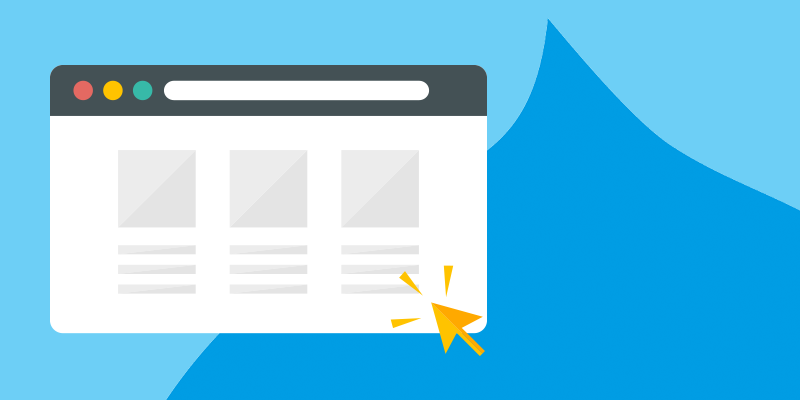 Over the last few years it has become common practice for websites to be responsive. Responsive design allows for the content of a website to respond to its environment or device. The picture above shows a series of common devices on which you might view a website. 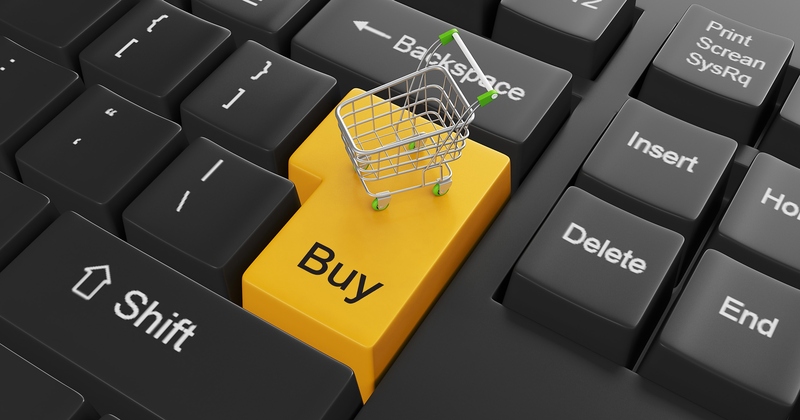 It is now the general standard for websites to be as easy to use on one of those devices as it is on any other device. In the past, when responsive design was not prevalent, it was common to find websites that did not adapt or respond to multiple devices. "Function1's expertise and collaborative approach made the redesign process seamless. 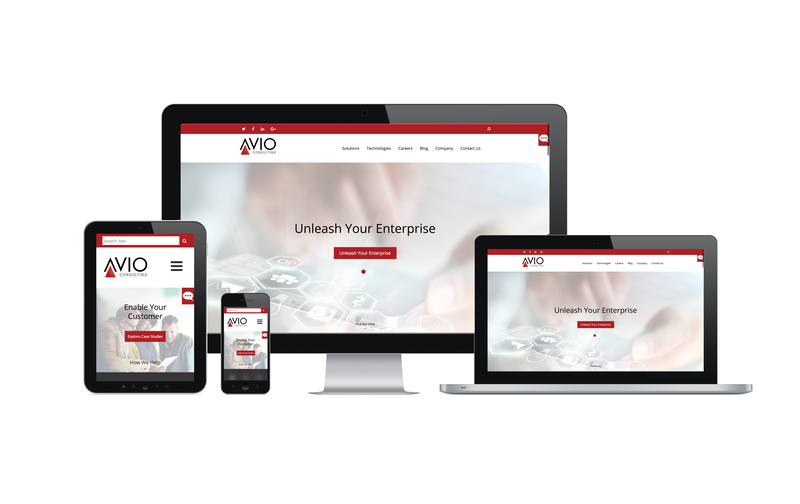 Thanks for bringing our vision for AVIO's refreshed digital presence to life, we are very proud of the end product." A colleague recently shared an article with me that listed a number Drupal modules which the author felt were vital components of an enterprise build. 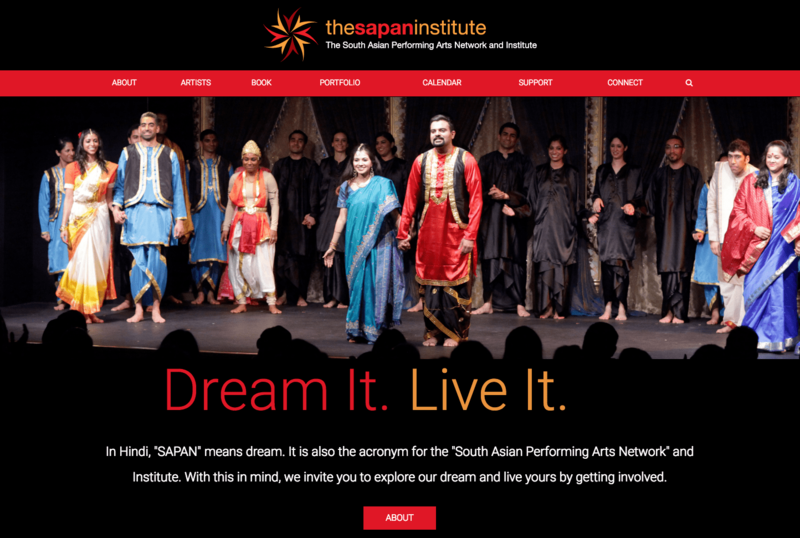 The SAPAN Institute is a non-profit organization dedicated to the education, collaboration, advancement and celebration of South Asian performing arts. SAPAN came to Function1 with a need to modernize and streamline their existing WordPress site. 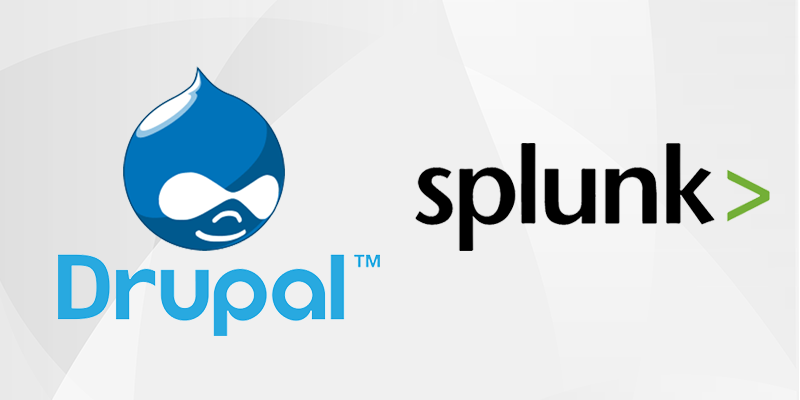 Blocks have gotten a whole lot of core functionality in Drupal 8. The new interface can trip you up as you get used to the changes, especially when you start adding Views blocks into the mix. 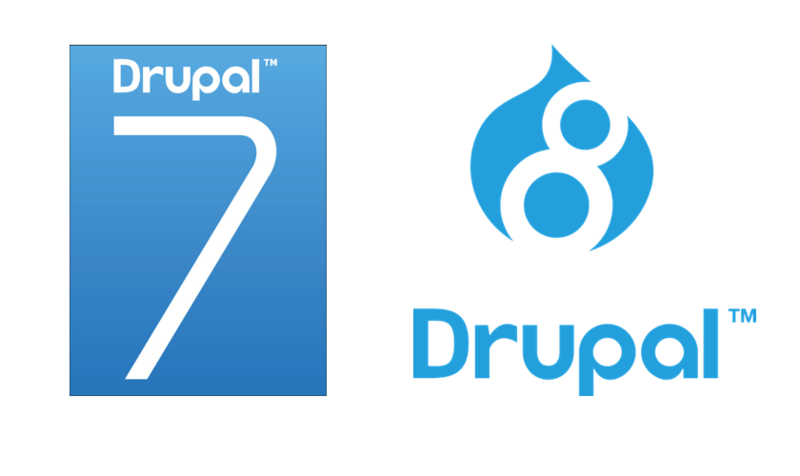 Drupal 8 blocks are managed from the same location as in Drupal 7, Admin > Structure > Block, but the new menu, with tabs for Block Layout and Custom Block Library, is your first hint that something has changed under the hood.